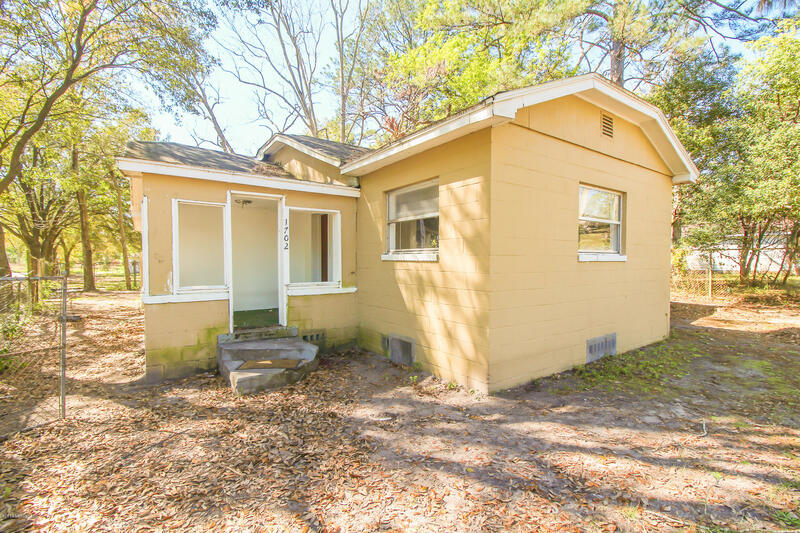 From I-95 exit heading west on Golfair Bvld., Right on Moncrief Rd., Left on Glenvale, House is on the right at the corner of 44th. 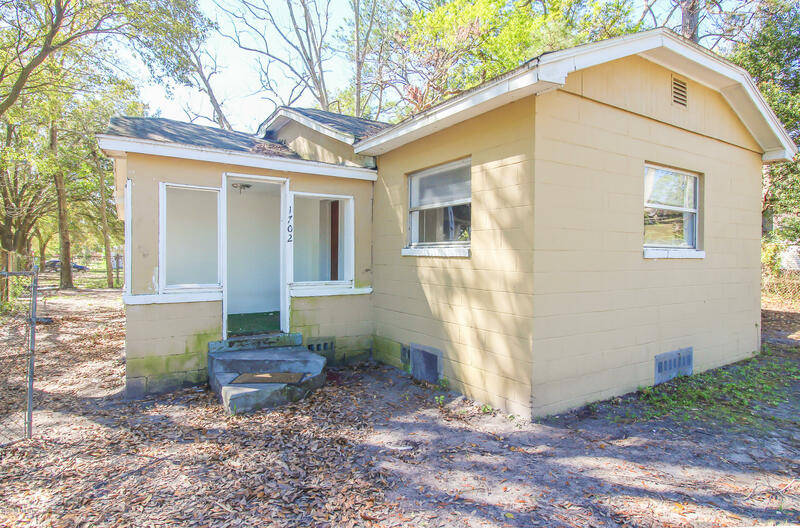 1702 44th St is a 1,554 (*estimated) square foot home with 4 bedrooms and 2 bathrooms located in Jacksonville FL, DUVAL County. 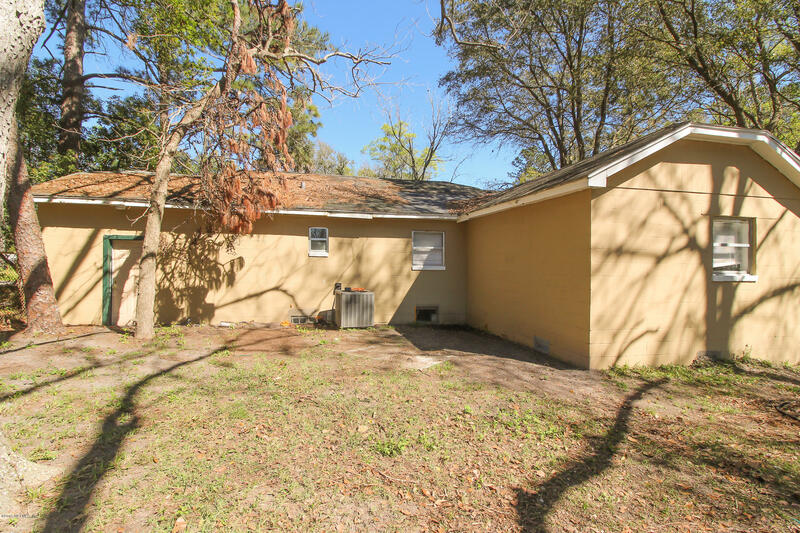 This property is listed for sale at $69,000 and is currently active and accepting offers.